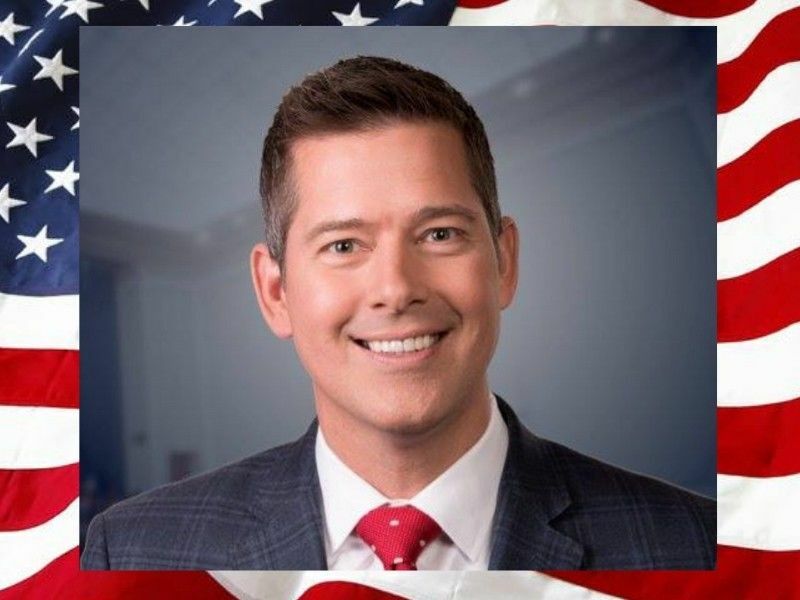 WASHINGTON, D.C. – Wisconsin Congressman Sean Duffy, Ranking Member of the Financial Services Subcommittee on Housing & Insurance, today re-introduced the Women’s Public Health & Safety Act. The legislation would empower states to exclude abortion providers from receiving Medicaid funds. Background: The bill makes abortion providers not fall under the “free choice of qualified provider” provision. So excluding abortion providers from Medicaid funding would not count as “limiting healthcare options,” which is not allowed under Medicaid.